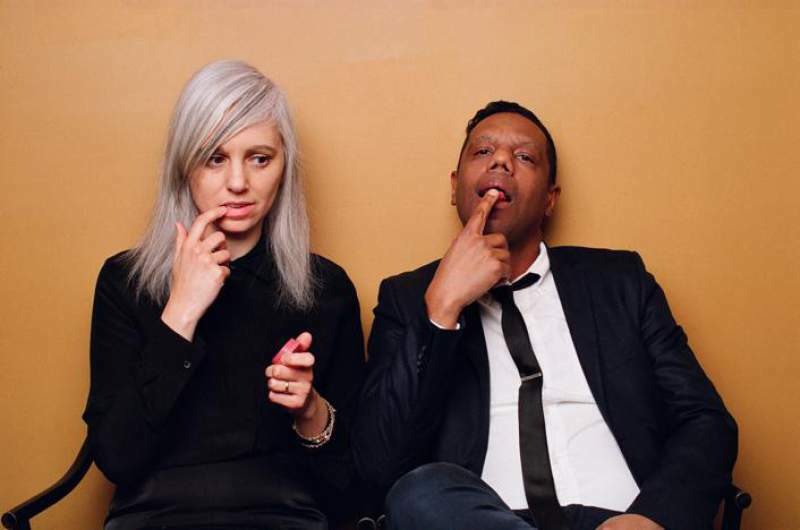 On Wednesday 11th October, it might be wise to get yourselves to the upstairs of the O2 Academy Newcastle for a rare Newcastle appearance from long-running Canadian indie institution The Dears. As forefathers of the grand, orchestral sound that Arcade Fire and Broken Social Scene would later find such success with, The Dears have remained a more underground but still revered act. Led by Murray Lightburn and Natalia Yanchak, the band’s shifting line-up has seen them move from the grand pop gestures of 2003’s celebrate No Cities Left to the dark, shoegaze-influenced Missiles and the ambitious double-salvo of their last two albums, Times Infinity Volumes 1 & 2. Renowned as a forceful live act, expect a suitably ambitious, career-encompassing set. Appearing alongside them is Annie Hart of NYC synth trio Au Revoir Simone, who is supporting The Dears on their current UK tour in support of her recently released solo album Impossible Accomplice. If that’s not enough to convince you, there’s also the chance to catch local indie revivalists Tchotchke opening the night. Mixing up Built to Spill riffs with Neil Young twang and dream pop arrangements, it’s an ideal time to catch the band as they put the finishing touches on their forthcoming debut album.